Product - Great Value Thin & Crispy Catina Style Tortilla Chips, 13 Oz. Great Value Thin & Crispy Catina Style Tortilla Chips, 13 Oz. Product - Zapp's New Orleans Kettle Style Voodoo Potato Chips, 8 Oz. 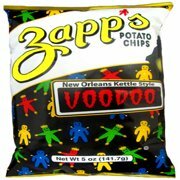 Zapp's New Orleans Kettle Style Voodoo Potato Chips, 8 Oz. Product - Zapp's New Orleans Kettle Style Sweet Creole Onion Potato Chips, 5 Oz. Zapp's New Orleans Kettle Style Sweet Creole Onion Potato Chips, 5 Oz. 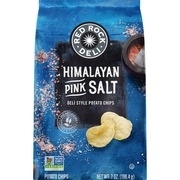 Product - Red Rock Deli Deli Style Himalayan Pink Salt Potato Chips, 7 Oz. Red Rock Deli Deli Style Himalayan Pink Salt Potato Chips, 7 Oz. Product - Zapp's New Orleans Kettle Style Regular Flavor Potato Chips, 9.5 Oz. Zapp's New Orleans Kettle Style Regular Flavor Potato Chips, 9.5 Oz. Product - Don Julio Southwest Style White Corn Original Tortilla Chips, 18 Oz. Don Julio Southwest Style White Corn Original Tortilla Chips, 18 Oz. Product - Old Dutch Restaurante Style Super Size Bite Size Premium Tortilla Chips, 20 Oz. Old Dutch Restaurante Style Super Size Bite Size Premium Tortilla Chips, 20 Oz. Product - Conn's Wavy Style Potato Chips, 10 Oz. Conn's Wavy Style Potato Chips, 10 Oz. 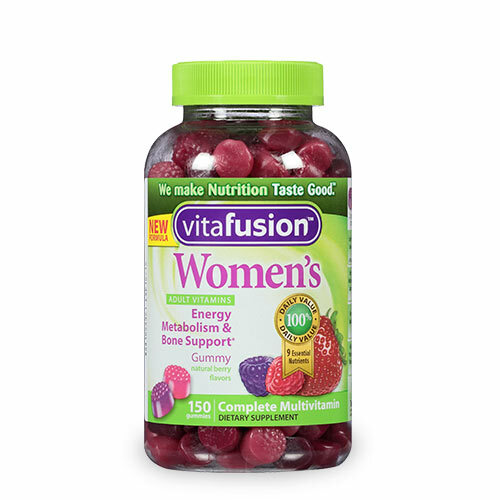 Product - Tim's Cascade Style Vlasic Dill Pickle Flavored Potato Chips, 7.5 Oz. Tim's Cascade Style Vlasic Dill Pickle Flavored Potato Chips, 7.5 Oz. Product - Old Dutch Restaurante Style Bite Size Nacho Bursts Tortilla Chips, 13 Oz. Old Dutch Restaurante Style Bite Size Nacho Bursts Tortilla Chips, 13 Oz. Product - Old Dutch Restaurante Style Yellow Corn Tortilla Chips Super Size, 20 Oz. Old Dutch Restaurante Style Yellow Corn Tortilla Chips Super Size, 20 Oz. Product - Old Dutch Restaurante Style White Corn Tostados Tortilla Chips, 13 Oz. Old Dutch Restaurante Style White Corn Tostados Tortilla Chips, 13 Oz. Product - On the Border Mexican Grill & Cantina Nacho Cheese Flavored Tortilla Chips, 13 Oz. On the Border Mexican Grill & Cantina Nacho Cheese Flavored Tortilla Chips, 13 Oz. Product - Old Dutch Restaurante Style Strips Yellow Corn Tortilla Chips, 13 Oz. Old Dutch Restaurante Style Strips Yellow Corn Tortilla Chips, 13 Oz. 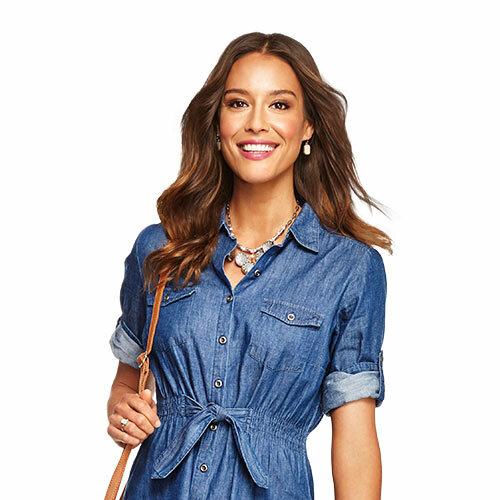 Product - Conn's Restaurant Style Tortilla Chips, 13 Oz. Conn's Restaurant Style Tortilla Chips, 13 Oz. Product - Old Dutch Restaurant Style Bite Size Guacamole Tortilla Chips, 13 Oz. Old Dutch Restaurant Style Bite Size Guacamole Tortilla Chips, 13 Oz. Product - Hawaiian Kettle Style Sweet Maui Onion Potato Chips, 2 Oz. Hawaiian Kettle Style Sweet Maui Onion Potato Chips, 2 Oz. Product - Zapp's New Orleans Kettle Style Voodoo Potato Chips, 5 Oz. 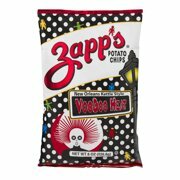 Zapp's New Orleans Kettle Style Voodoo Potato Chips, 5 Oz. Product - Zapp's New Orleans Kettle Style Spicy Cajun Crawtators Potato Chips, 5 Oz. Zapp's New Orleans Kettle Style Spicy Cajun Crawtators Potato Chips, 5 Oz. Product - Zapp's New Orleans Kettle Style Cajun Dill Gator Tators Potato Chips, 5 Oz. Zapp's New Orleans Kettle Style Cajun Dill Gator Tators Potato Chips, 5 Oz. Product - Zapp's New Orleans Kettle Style Regular Flavor Potato Chips, 5 Oz. Zapp's New Orleans Kettle Style Regular Flavor Potato Chips, 5 Oz. Product - Zapp's New Orleans Kettle Style Mesquite Bar-B-Que Potato Chips, 5 Oz. Zapp's New Orleans Kettle Style Mesquite Bar-B-Que Potato Chips, 5 Oz. Product - Zapp's New Orleans Kettle Style Salt & Vinegar Potato Chips, 5 Oz. Zapp's New Orleans Kettle Style Salt & Vinegar Potato Chips, 5 Oz.